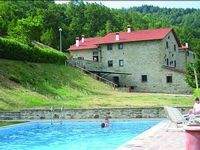 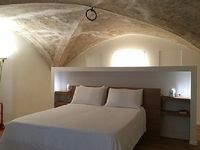 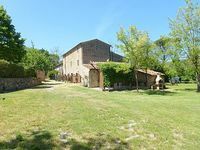 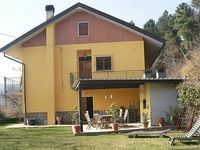 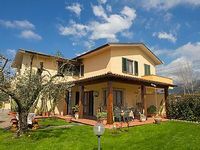 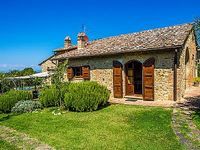 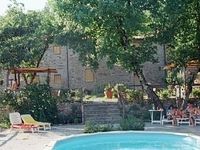 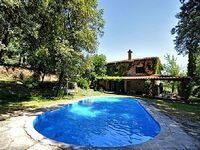 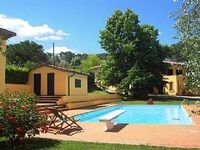 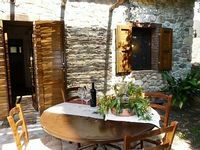 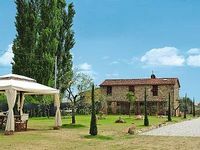 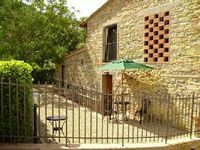 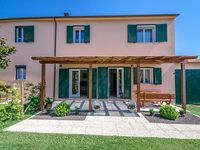 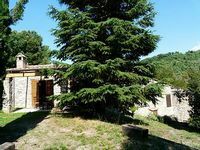 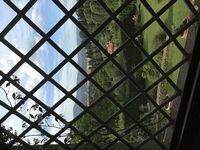 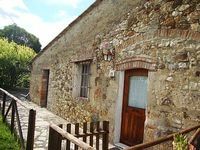 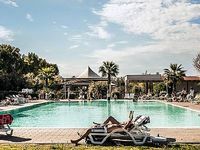 Tuscany, IT Vacation Rentals. 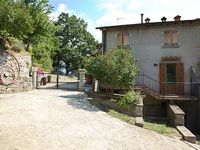 Book Beach Rentals, Lake Houses, Condos, Cabins, Villas, and Homes in Tuscany, IT on RentalSaver.com! 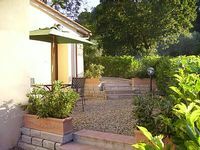 Comfortable, quiet bedroom with private pergola in a beautiful setting.